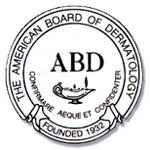 Huntington Dermatology and Cosmetic Associates is the office of dermatologist, Phyllis J. Smith, MD. 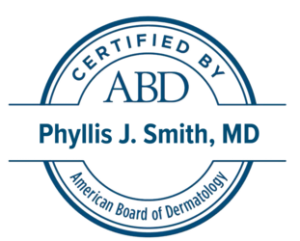 Dr. Smith is Board Certified in dermatology and specializes in cosmetic surgery, and the treatment of all skin, hair and nail conditions. She treats patients from New York City, Long Island, Huntington, Woodbury, Melville, Northport, Hicksville, Halesite, Syosset, and Plainview. Dr. Phyllis Smith is committed to offering nothing but the safest, most effective, and highest quality dermal fillers, BOTOX, and skin rejuvenation treatments. Your safety and satisfaction are our number one priority, so please let us know if you have any questions or concerns. It is our desire to provide you with the finest personalized care, while creating beautiful, natural results that will turn your dreams into reality. 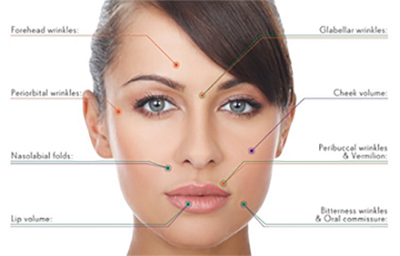 Using advanced techniques and procedures, we can improve your appearance without others being able to tell it is the result of cosmetic enhancement. The primary goal of our practice is to help patients look their best at any age using minimally invasive and laser procedures. Following your consultation and thorough examination, Dr. Phyllis Smith, a cosmetic dermatologist at Huntington Dermatology in Huntington, NY, will make a recommendation based on your needs and goals. A combination of advanced technology, the keen and artistic eye of the doctor, and her passion for rejuvenating and revitalizing our patients’ skin is what makes us stand out compared to other dermatologists. 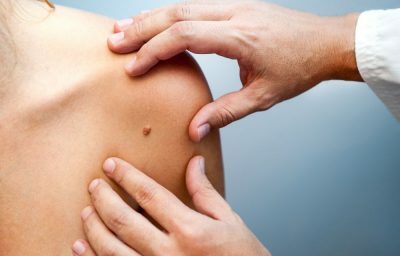 At Huntington Dermatology and PS Cosmetic , we can help you improve the appearance of acne, acne scaring, fine lines, wrinkles, sun damage, jowls, pigmented and vascular lesions, and various other skin concerns. Dr. Smith’s intent has always been to achieve a natural result. If you’re a current patient, thank you for allowing us the opportunity to fulfill your aesthetic needs. If you’re a new visitor, we look forward to meeting you and exploring all the wonderful options available for enhancing your natural beauty through our advanced skin rejuvenation procedures. These include: Botox, cosmetic fillers, laser skin rejuvenation, microneedling, chemical peels, tissue tightening, and trusculpt the latest in non-invasive fat reduction. We offer non-invasive treatments that can dramatically improve the contours, shape, and overall aesthetics of your body. With innovative truSCULPT™ technology, we can help you eliminate excess fat in troublesome areas such as the neck, hips, thighs, abdomen, and lower back. 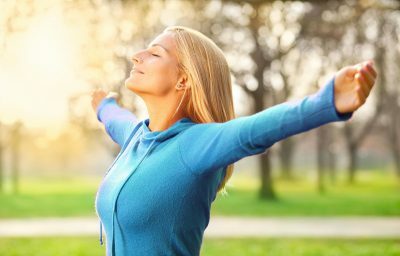 The skin’s tighter, more toned, and smoother appearance can help you enjoy a more youthful figure and improved contours that may have been difficult to achieve through diet and exercise alone. Unlike surgical procedures that require anesthesia, incisions, and longer recovery, our body contouring treatments are designed to produce stunning results without the associated risks and downtime.